Can the Nokia 3.1 Plus will be able to drive the company to new heights? We got the chance to spent some time with the device and this is what of think of it. 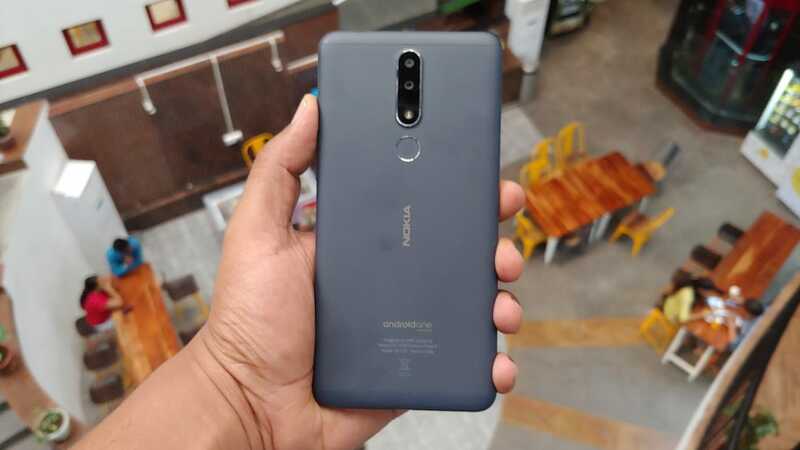 HMD Global has today announced the launch of its new budget-centric smartphone, the Nokia 3.1 Plus, in India. The smartphone comes with a price tag of Rs 11,499 and it will be available starting from October 19. 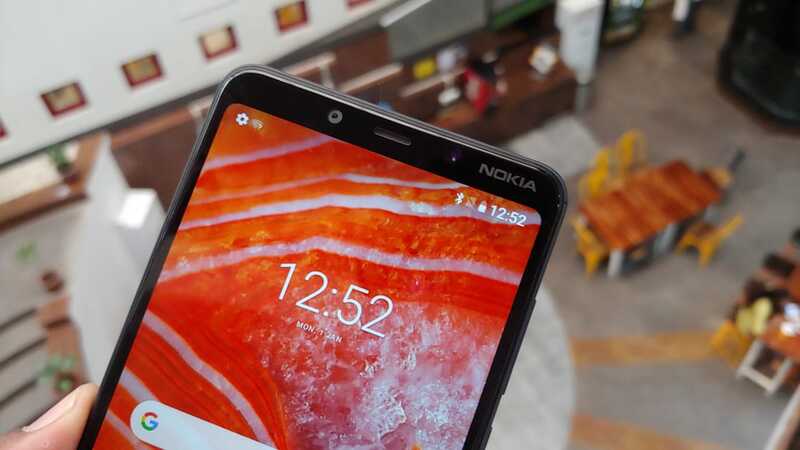 HMD has been trying to bring the legacy of Nokia phones and recently, the brand has tweaked its strategy by bringing better design, competitive specs at an attractive price point. We have already seen Nokia 6.1 Plus and Nokia 5.1 Plus getting some good response in the market, but can the Nokia 3.1 Plus will be able to drive the company to new heights? We got the chance to spent some time with the device and this is what of think of it. HMD Global is slowly making its reputation when it comes to design the new Nokia smartphones. We saw phones like Nokia 6.1 Plus, which are built to give premium and compact look. 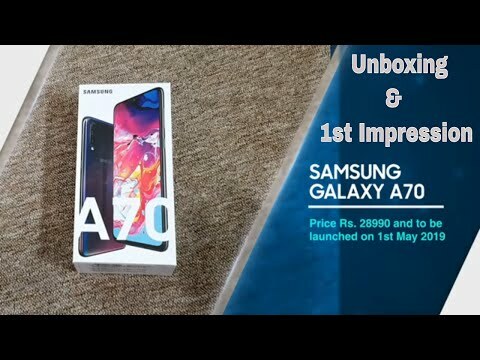 Same is the case with this smartphone. The Nokia 3.1 Plus comes with a metallic and there is a matte finish at the back. The phone comes in different colour options including Blue, White and Baltic. We got the Baltic colour option for review and it surely looks premium once you hold it in your hands. The curved around edges make it easier to hold in your hand and with 180 grams weight, it feels a bit heavy. Briefing you about key design placement, the Nokia 3.1 Plus features a large screen with minimal side bezels, though there are some noticeable bezels on the top and bottom chin. The top of the front panel houses a front-facing camera coupled with an earpiece and Nokia branding. 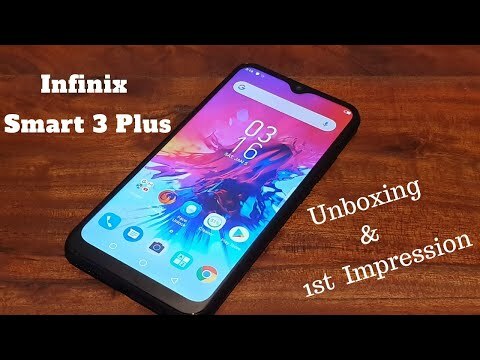 The right profile comes with volume controls and power on/off button, while the left features two SIM tray with one sporting single nano-SIM, while the other, comes with one nano and one microSD card slot. The top is loaded with a 3.5mm audio jack, while the base, there is a micro USB port, which is flanked between two speaker grilles. On the display front, the smartphone is equipped with a 6.0-inch HD+ IPS display with an aspect ratio of 18:9 and a screen resolution of 1440 x 720 pixels. In our initial testing, we found out that the display does offer some good viewing angles and the colours look natural. However, we found out the display is not that bright as we have seen in other smartphones in this price range. That said, we will talk about this in details in our upcoming review. On the hardware front, the Nokia 3.1 Plus is powered by an octa-core MediaTek Helio P22 processor that comes with a max frequency of 2.0GHz. The phone will be available in 2GB RAM + 16GB and 3GB RAM + 32GB storage options. That said, the performance of the device should be good as the new processor from MediaTek comes with interesting features. 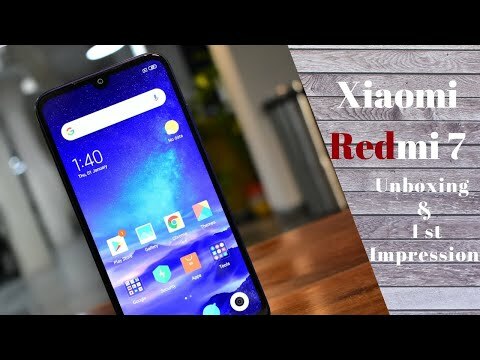 Although it is too early to comment on the performance of this device, it will surely face a stiff competition with the likes of Asus Zenfone Max Pro M1, Xiaomi Redmi 6 Pro, Realme 2 and more. On the software front, the Nokia 3.1 Plus runs on Android 8.1 Oreo. 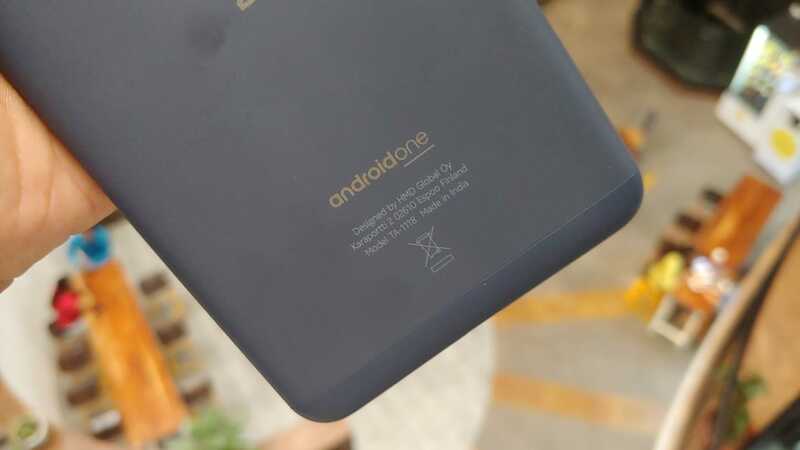 One thing that makes this device stand out of the crowd is the Android One branding. This simply means that users will get two years of major operating system updates and three years of security patches. The user interface is pure stock Android and it is quite smooth to navigate. The UI offers some interesting gestures like swipe fingerprint to open notifications, turn over to reject calls, mute on pickup and more. 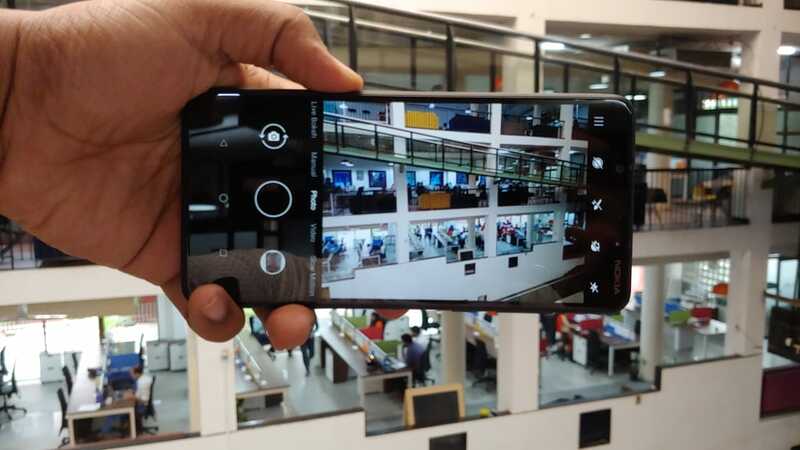 On the camera front, the device is equipped with dual rear cameras that come with a combination of 13-megapixel primary sensor with f/2.0 aperture and 1.12-micron pixel size, while the secondary sensor comes with a monochrome 5-megapixel lens with f.24 aperture and 1.12-micron pixel size. For the front, there is an 8-megapixel shooter with f/2.2 aperture and 1.12-micron pixel size. In our initial testing, we found out the camera gives decent performance in broad daylight, though it takes some noticeable time in the post-processing, especially, when you apply bokeh effect. The front camera does an average job as well and the bokeh effect is not consistent. 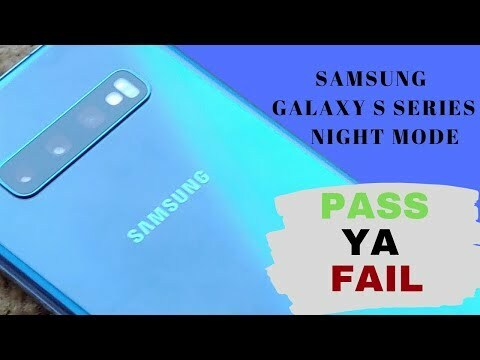 That said, we are yet to test the performance of the camera in different lighting conditions and only then we will be able to reach a final conclusion. So, stay tuned with us. On the battery front, the Nokia 3.1 Plus features a 3500mAh battery with no fast charging support. On the connectivity front, it supports Bluetooth 4.1, WiFi, GPS, GLONASS, micro USB, dual-SIM and 3.5mm audio jack.